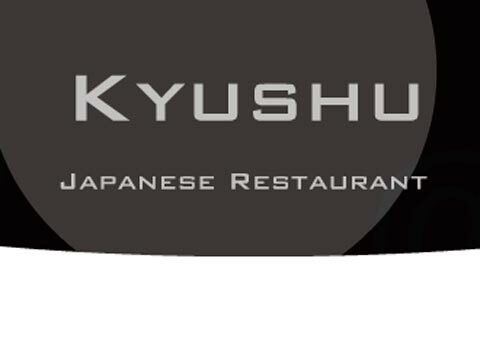 Welcome to Kyushu Japanese Restaurant!! ã„ã‚‰ã£ã—ã‚ƒã„ã¾ã›ï¼ï¼ We are a Japanese restaurant located in Key West. We open for lunch and dinner, serving various sushi, traditional Japanese appetizers, and set menus. If you visit Key West, please visit us with the special coupon that you can find bottom of the left column. Also if you plan to have Japanese food for your special events, please contact us. Our catering service will make your events more unique and memorable!! We prepare different items depending on the number of people for your events, so please click sushi catering and contact us. // We are waiting for your call! !